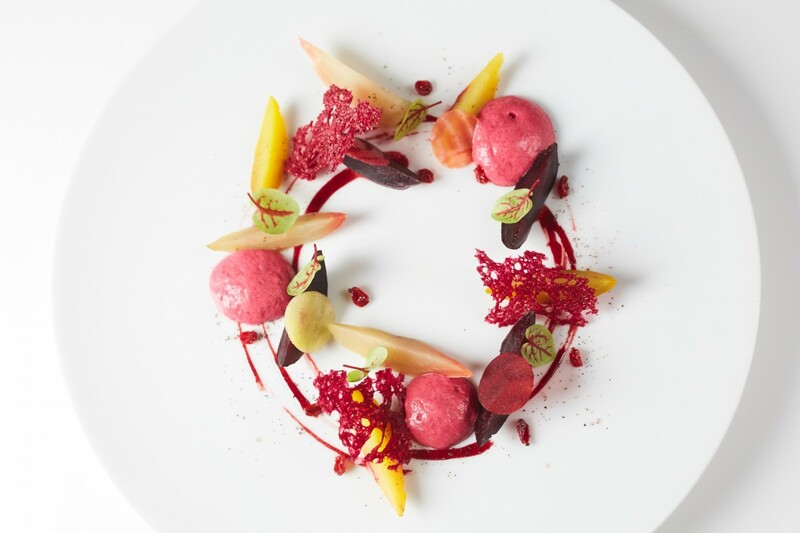 Raffles Singapore will ready to start the new season with a new line up of dining experiences which combine the hotel’s much loved culinary traditions with contemporary dining concepts by renowned celebrity chefs. In 1899, Raffles Singapore was the first hotel in the city to hire a French Chef, introducing travellers and Singapore to authentic French flavour. 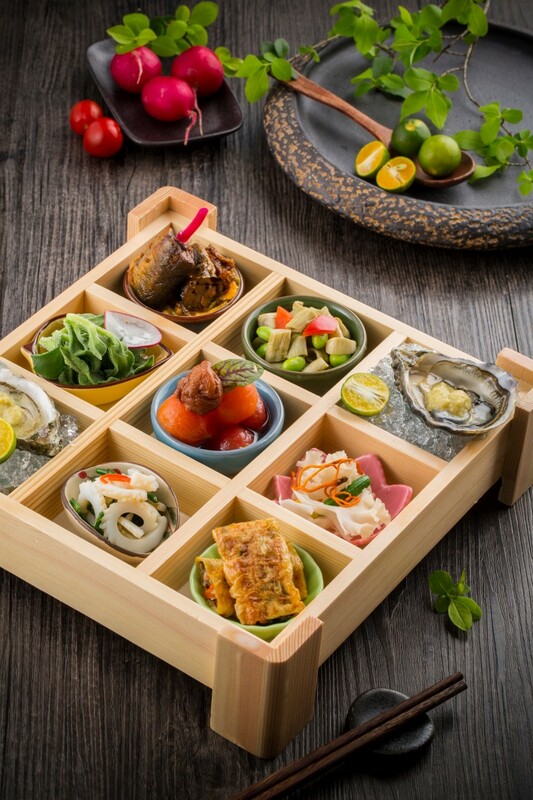 Today, as an exciting launch when the iconic hotel reopens, a series of culinary “firsts” will happen at Raffles Singapore that no one should miss out on, with many different cuisines and ambiances fit for whatever mood guests feel like. 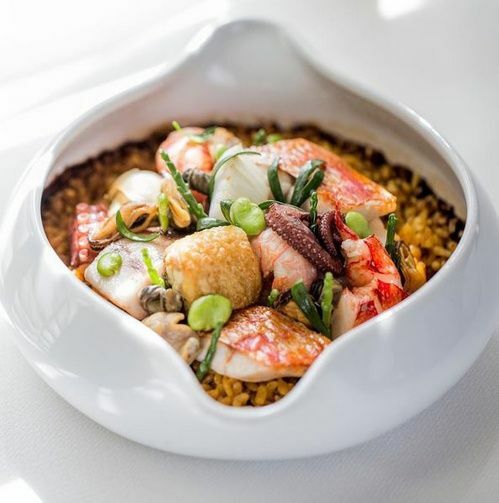 Bar & Billiard Room (BBR) will evolve with a new chapter by acclaimed Chef Alain Ducasse as he presents his first Mediterranean sharing and grill concept in the world, titled BBR by Alain Ducasse. Diners will go on a culinary journey along the Mediterranean coast, complemented by a modern and vibrant ambiance. This new concept brings the 122-year-old restaurant to be the social gathering place for travellers and the local community alike. The dishes at BBR will feel comforting and fulfilling for a night out with friends. Serving sharing plates and regular-sized dishes, this bar and restaurant is convivial and cosy and features a high energy open kitchen with charcoal grills and wood-fired pizza ovens as well as a lively bar and lounge that will serve a selection of spirits, cocktails, beers, wines and wine cocktails. Anne-Sophie Pic, one of the world’s top female chefs with three Michelin stars, will debut her entry into Asia with a remarkable restaurant in Raffles Singapore called La Dame de Pic, Raffles Singapore. 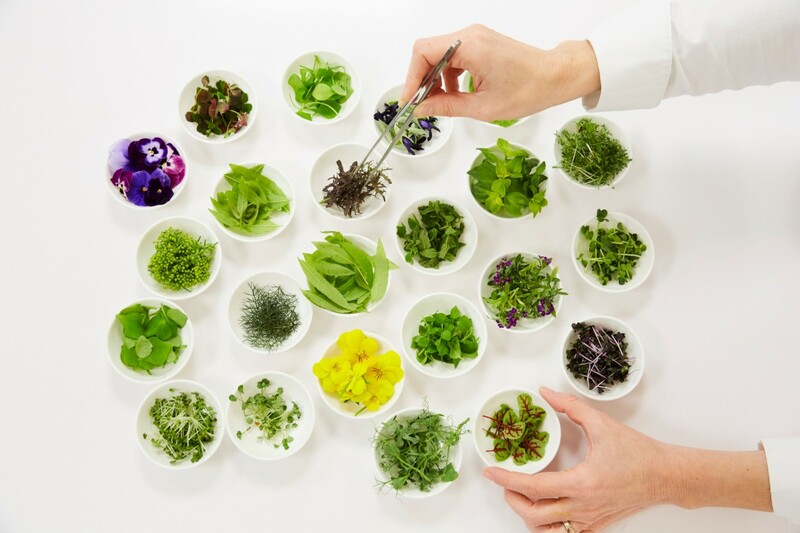 Diners can discover the world of Anne-Sophie’s culinary identity, which reflects her search for aromatic complexity, combinations of flavours and powerful tastes that evoke emotions. The contemporary chic restaurant is beautifully designed with a graceful and soft palette that is reminiscent of Anne-Sophie’s favourite colours and materials: pastel shades and natural decorative elements such as leather or wood. 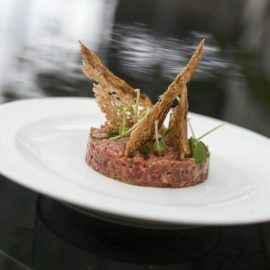 The concept at La Dame de Pic, Raffles Singapore is light and evoke emotion that will full the soul for the diners here. The restaurant’s drinks menu presents an elaborate and diverse collection of pairings to add both intensity and harmony in the delicate art of tasting; consisting of wines, cocktails, whisky, sake, tea, coffee, dashi, broth and consommés. The wine list in particular offers a wide international base that leans towards the French regions, with a particular focus on Anne-Sophie’s birthplace, the Rhône Valley. A contemporary Chinese restaurant will be located on Level 3 at the newly restored Raffles Arcade thanks to the welcoming home of MasterChef Jereme Leung and his new dining experience yì by Jereme Leung. 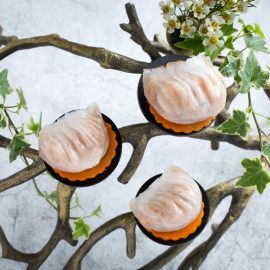 yì, which stands for art in the Chinese language, will feature Cantonese classics to adaptations of China’s ancient delicacies. MasterChef Jereme Leung and his new dining experience yì by Jereme Leung is full of fun and explosive flavour of dishes and sights everyone will love. Modern sophisticated detailing and a soft white palette amidst the colonial architecture, diners can explore an immersive multi-sensory dining experience in the Experience Room with poetic dishes curated to evoke all five senses. Jereme will be using single sourced and seasonal ingredients with a contemporary approach to deliver refinement and sincerity to the palette. For guests who want a more meatier dining experience should check out the introduction a new vibrant steakhouse, Butcher’s Block. 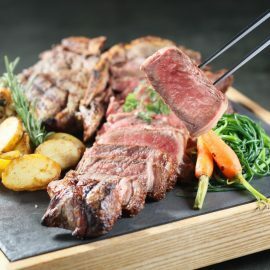 The focus on this restaurant is the world’s finest cuts of single sourced meats, showcased in The Vault, a glass meat cooler situated nest to the Open Kitchen where the chef’s butcher block is and where meats are prepared and cooked to perfection. The resident meat specialists will give personal recommendations based on individual taste. The restaurant itself is set with cobalt blue hues complemented with dark wood panelling. They also feature communal tables for exceptional gatherings and is complete with a wine library that houses more than 100 different wine labels. 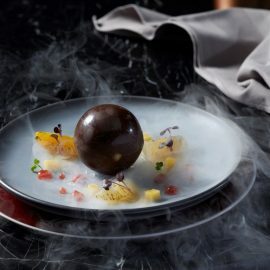 Raffles Singapore is ready to wow diners with unbelievable new season with new dining concepts and experience that will have everyone wanting tot hang out at Raffles Singapore. This iconic hotel is in its final stages of careful and sensitive restoration with their reopening planned for the first quarter of 2019.